Lehasa Moloi has been hitting the gym pretty hard! 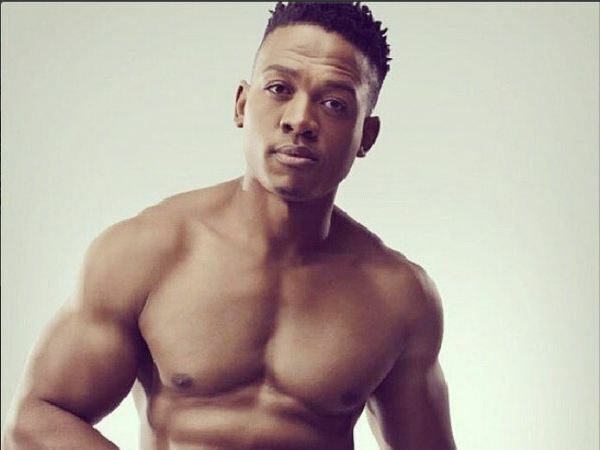 We had a chat with the hunky Rockville actor and he told us that he works out four to six days a week for 45 minutes to two hours! Phew! Why did you decide to go the body building route? I really enjoy pushing weights, the fact that you can build your body to be like the cartoons we used to watch like the X-Men and the men in the games we used to play like Contra, excited me. Also, I was never athletic as a child and was never chosen for team sports. Individual sports like bodybuilding are more suited to my personality. What do you eat to compliment your workout plan? And how often do you eat? I try to eat very well. I eat every two to three hours, drink lots of water and count my calories. I generally have a high amount of protein, moderate amount of fat and low carbs. I time my carbohydrates around gym time, complex carbs before and simple carbs immediately after gym. When I’m "cutting/shredding" (losing fat) I cycle my carbs i.e. No or low carbs on workout days and carb up with extra carbs on my rest day.